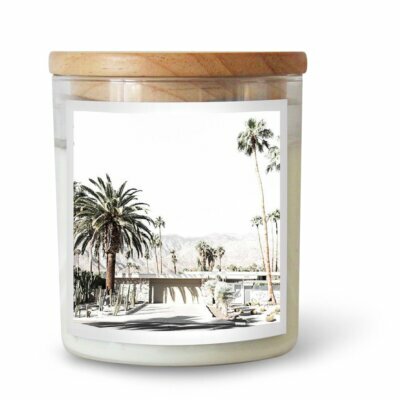 The Commonfolk Collective’s ‘mindful’ soy candles are designed to relax and rejuvenate. 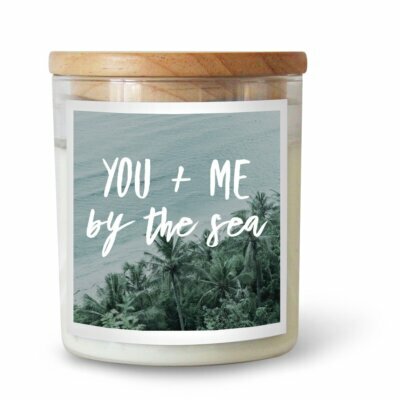 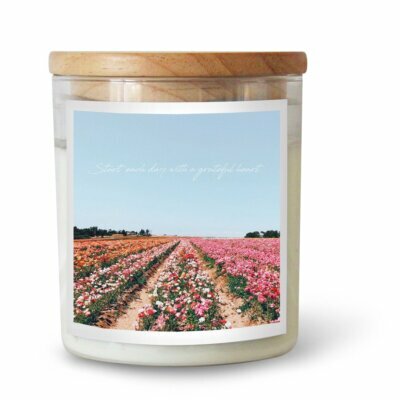 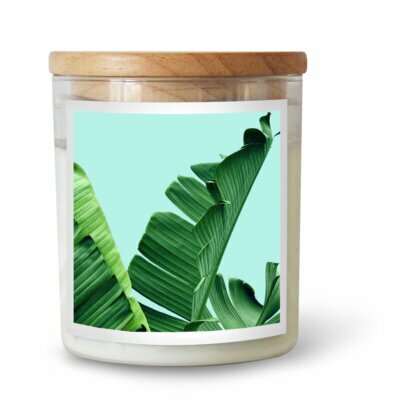 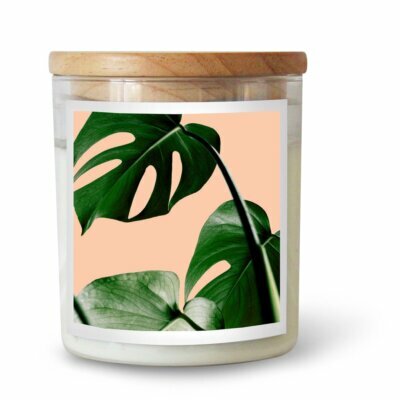 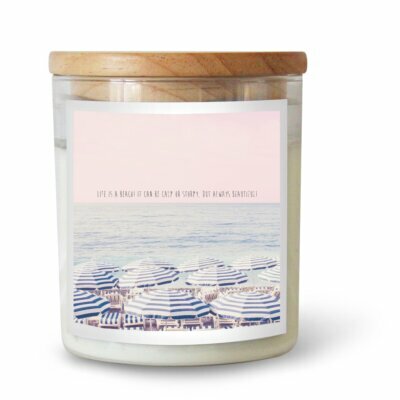 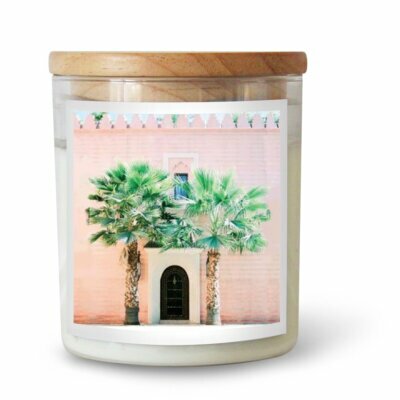 Hand made from renewable soy wax and containing no chemicals or toxins, these candles are blended with high grade Australian made fragrances and cleverly presented in reusable jars with fun and funky labels. 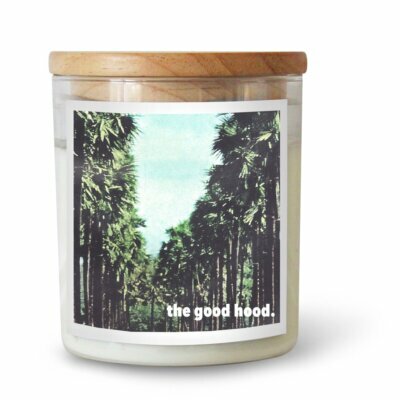 With non-toxic wicks and a long burn time each Commonfolk Collective candle soothes your soul.